In the latest of aspiring future sports stars in the College’s ranks, South Devon College Sports and Exercise Science Level 3 student Olivia O’Connor has been invited onto the final stage trials for the Association of College’s (AoC) Sport Netball Team 2018-2019. After impressing coaches and players alike during the recent South West regional trials at Plymouth Marjon University, Olivia will now head to the University of Nottingham Sport on Thursday 22nd November for the two-day final trials. The final stage will see Olivia competing against players from all across the UK, each showcasing the very highest standards of college netball in a bid to achieve the ultimate goal of selection for the AoC Sport Netball team 2018-2019. 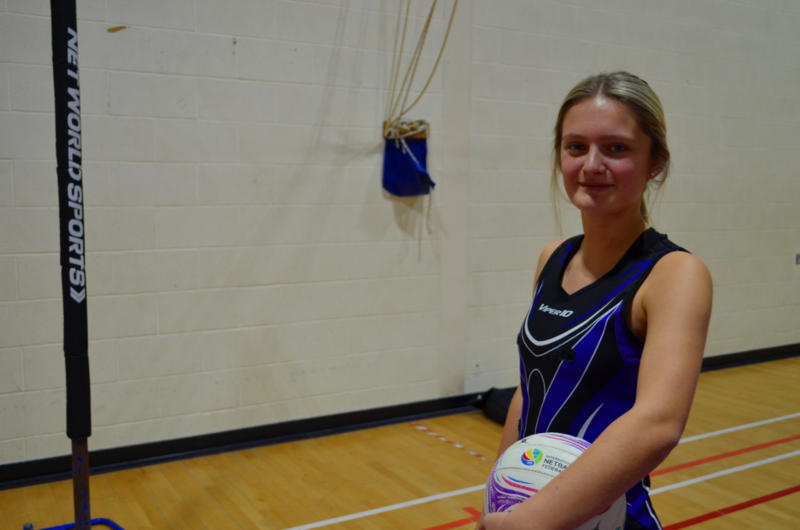 Having started playing netball aged 10, Olivia (now 16) has represented teams at both local and county levels. Playing as a Goal Shoot (GS), Olivia often leads the attack! Asked about her journey so far with netball, Olivia said, “I’ve been playing netball for over six years now and I’ve definitely developed my skills and witnessed my game grow. I’ve gained good experience playing for Lovell Netball Club during regional competitions, as well as my current team Dart Netball Club. We’re based at the College, so heading up to the final trails in Nottingham will be my chance to represent my whole team. I’d really recommend the Sports and Exercise Science course to anyone else wishing to pursue a career in sports. There’s a good balance between physical activities such as netball then the studying of the theory. My favourite part is learning more about psychology and understanding what it takes to become a successful athlete both on and off the pitch”. Also involved in the Devon Youth Workforce Academy extra curriculum programme, Olivia is quite the star within the College’s sports department and has already gained her C Award Umpire qualification – putting her on track to one day becoming an official netball coach. 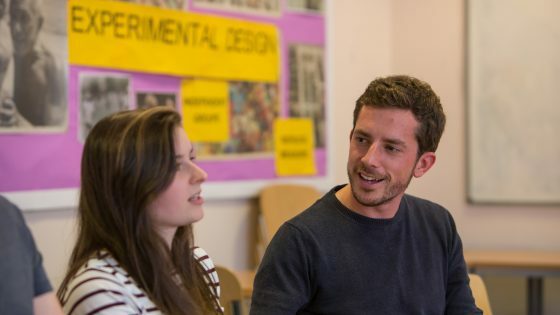 AoC Sport is a membership organisation launched in August 2014 which campaigns for every college student to participate regularly in sport or physical activity. This year also marks the 40th anniversary of the National College Championships, often described as the ‘pinnacle of the college sporting calendar’.